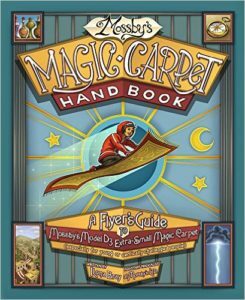 KidLit411 is happy to present to you Ilona Bray, author of MOSSBY'S MAGIC CARPET HANDBOOK: A FLYER'S GUIDE TO MOSSBY'S MODEL D3 EXTRA-SMALL MAGIC CARPET! (Innovation Press) Be sure to enter the Rafflecopter below for a chance to win a copy of her book! 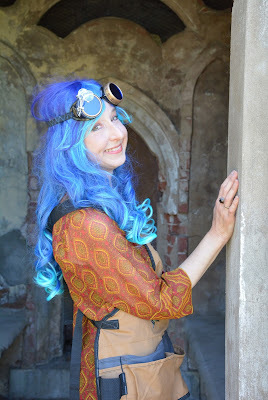 I wish I could say, “I always knew I’d be a writer!” The truth is, I always loved reading, but naively thought of books as worlds I could enter, not things that real people sat down to create. 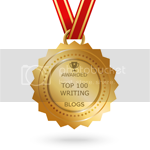 (Sorry, hardworking authors!) Finally, I wised up. And when I realized that the books I enjoy reading most, even now, were written for ten-year olds—such as Harriet the Spy, or anything by Joan Aiken—I got the bug to try my hand at children’s writing. I should also mention that my day jobs have always involved writing; I worked as a lawyer for some years, then joined up with Nolo, in Berkeley, to write and edit how-to legal books for adults. All good ways to exercise those writing muscles. Congrats on your book, MOSSBY'S MAGIC CARPET HANDBOOK: A FLYER'S GUIDE TO MOSSBY'S MODEL D3 EXTRA-SMALL MAGIC CARPET. Tell us about it & how you came up with this idea. 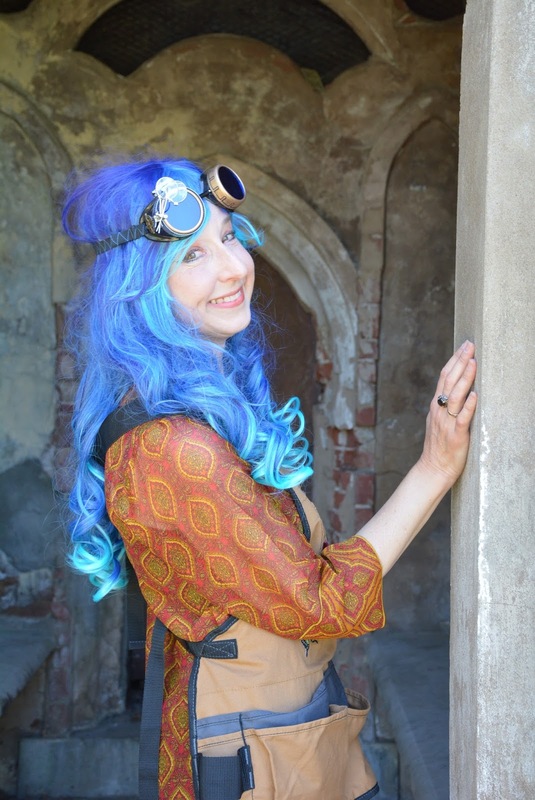 All I can tell you is that years ago I was making breakfast, and thought, “I should write a manual about how to fly a magic carpet!” I don’t know where the idea sprang from, but what interested me about it was the literal, practical questions involved. Sure, the carpet itself is magic, but you’re still in the real world. How high can you go without running out of air? How long would it take to fly around the globe at a speed that wouldn’t blow-dry your eyeballs? As the questions multiplied, the manuscript grew. You cover a lot of science, geography and history in the book. Tell us about your research process. Still, the best thing I did was to chat with people who had relevant experience and could clue me in to what I might be missing. For instance, I sat next to an off-duty pilot on a flight once, and asked about his favorite sights from the sky. His description of flying on the Fourth of July, with hundreds of firework shows going on below, led to a section of the book on flying at night. Something completely different: interviewing my mother about her experience as a young refugee from Lithuania during World War II and trying to make it into a middle grade nonfiction work. It’s probably the hardest project I'll ever take on—I wasn’t there, and this corner of the world is rarely written about. But it’s amazing to discover stories from my family’s history that I might otherwise have never become aware of. The easiest for me is final polishing. It’s so satisfying. Waiting years for publication (as most authors do) has a side benefit: you'll make your manuscript better with every new insight, whether about the particular work or about writing in general. This book got rejections for years. Many, I didn't know whether to be excited or frustrated by, with editors and agents saying, “We love it! It’s funny! It’s informative! But it’s an odd mix of fiction and science, and we don’t know where it would go on the shelf, so . . . sorry.” In the end, I’m glad I had all that time to make the book rich with content. Also, be prepared to turn into a hermit once you get serious about getting published—but hopefully not too much of a hermit, because guess who mostly shows up for book events and readings? Not the general public, but loyal friends. When I was a toddler, my parents gave me a flat, round stuffed animal, red with big spots on its back. I pronounced it a turtle. When they told me it was a ladybug, I was so embarrassed I found a piece of wood, placed it on its back, and carried it around like that for months. Still trying to figure out how to make a picture book out of that memory! Please stop by www.ilonabraylit.com and https://www.facebook.com/mossbysmagic/. At the age of eight, living in Seattle, Washington, I decided that I’d reached the pinnacle of what life had to offer. I knew enough (or so I thought) to understand and deal with the world, but I was still young enough to, ahem, get credit for being precocious. Never again since then have I thought I was at a perfect age! So, since I can’t go back in time, my next best choice is to write stories and books for people who are, currently, somewhere in the range of eight years old. Thanks! I've had other "bright ideas" that went nowhere, believe me. Also, how did you come up with 'Mossby's'? Love your final paragraph, Ilona! Having an excuse to read kids' books is one of the best parts of writing for kids. And it is indeed a wonderful world, with "the emphasis being on 'wonder.'" Can't wait to read your book. Thanks for the interview today! I love all the research you did for your book and it sounds fun to read while learning too. 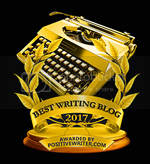 I'm excited about your next project as I love writing nonfiction.